Mark, who was the founder and former Group Chief Executive of Imara Holdings Limited, is currently the CEO of Imara Capital Zimbabwe. He has over 30 years of African stock broking and capital markets experience and has been personally involved in raising in excess of US$650m in Sub-Saharan capital markets through numerous listings, rights issues and privatisations. In addition, Mark advised on the establishment of a number of regional Stock Exchanges, which included the Botswana Stock Exchange, the Malawi Stock Exchange and the Swaziland Stock Exchange. 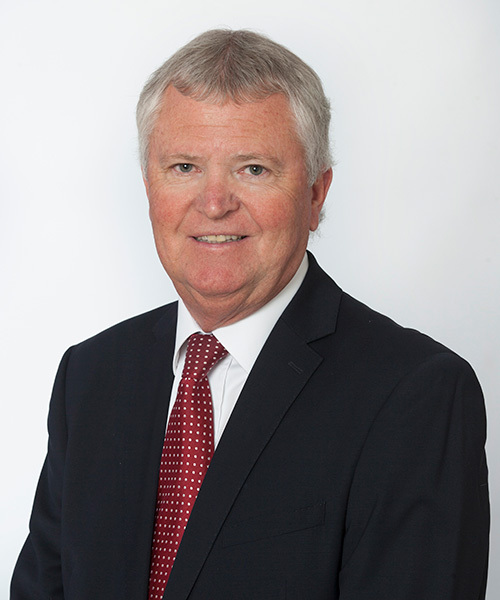 Mark is a Director of the Malawi Stock Exchange and a former Chairman of the Zimbabwe Stock Exchange and Head of the Listings Committee. He is a Member of the Zimbabwe Stock Exchange and a founder member and former Deputy Chairman of the African Stock Exchanges Association. Pam Jones is the Group Finance Director of Imara Capital Zimbabwe (Pvt) Limited and also serves as Chief Financial Officer of Imara Asset Management Zimbabwe (Pvt) Ltd. Prior to Joining Imara in 2006, Pam worked for Zimbabwe Financial Holdings Ltd and Syfrets Merchant Bank as the head of finance. She qualified as a chartered accountant with Ernst & Young in 1990. Danford is the Group Company Secretary and Alternate Finance Director of Imara Capital Zimbabwe P/L. He commenced his career at the Zimbabwe Sugar Refinery’s subsidiary, Polyfilm Plastics as an accounts assistant in 2003. He joined Imara as the Group Accountant in 2004 and was appointed Group Finance manager and Group Company Secretary in 2007 before becoming Group Alternate Finance Director in 2010. 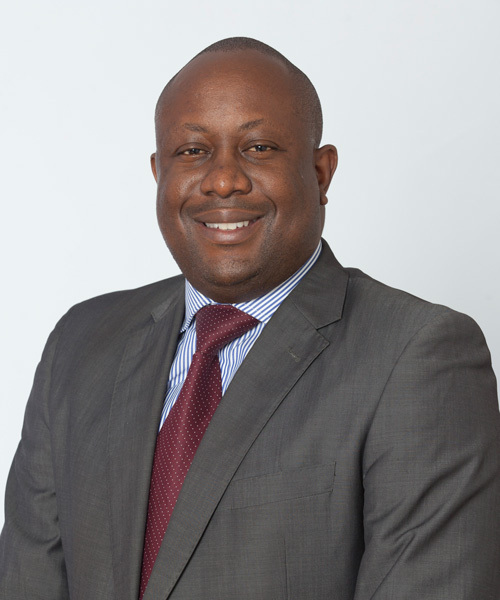 Takunda joined Imara Capital Zimbabwe (Pvt) Ltd in 2010 as the General Manager responsible for Operations and Risk. He has over 15 years’ experience of establishing and leading internal audit departments, implementing IT systems and introducing risk management frameworks. Takunda holds an MBA from the University of Gloucestershire and is a certified chartered accountant with the ACCA (UK). Copyright © All Rights Reserved - Imara Capital Zimbabwe.